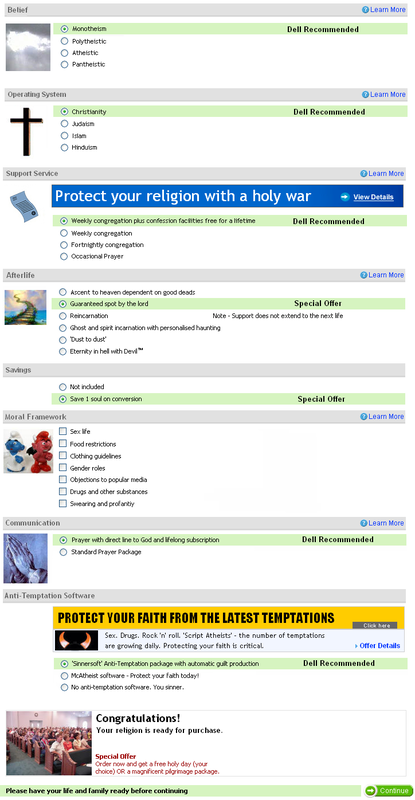 Check out my new little work of art, If Dell Sold Religion. I like to think it combines my two favourite topics: computers and ‘faith’. Can I have permission to copy it into our Parish Church Magazine?